I’m a bit delayed on the NYCC update. After an exhilarating and fun weekend, I plunged right into 2 weeks of deadlines, and did not see daylight or good TV for that duration. While the deadline stretch is not officially over (getting through a third and unexpected week – this is a good thing, folks!) I needed a break to reminisce about the lovely days of freedom…the days I could read comic books and watch The Legend of Korra before 5am. Oh, and Comic Con weekend. Right, that’s what this blog entry was about. What can I say? Every year is better than the last! 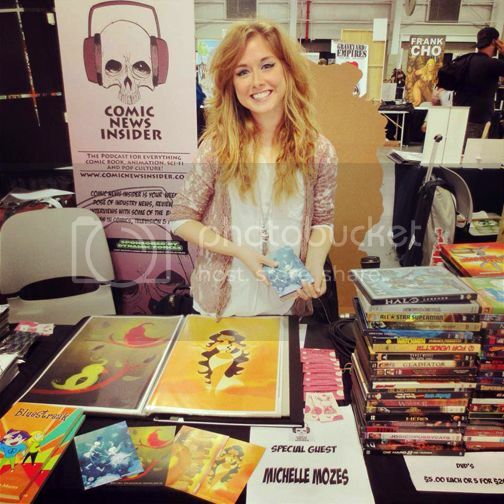 HUGE thanks to Jimmy Aquino of Comic News Insider for inviting me to do a guest signing! I loved every moment of it, and I’m so grateful for the opportunity. Oh, and guess what? I cosplayed for the FIRST. TIME. EVER. It was possibly the weirdest but coolest thing I’ve ever done. My favorite part about being “Kiss the Girl Ariel” from the Little Mermaid was the barrage of parents’ requests to talk to their starstruck children. 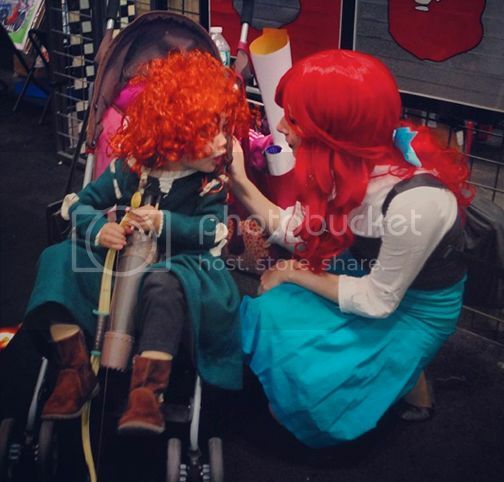 This adorable 4 year old dressed as Merida was stoked about meeting “Ariel.” It warmed my heart. 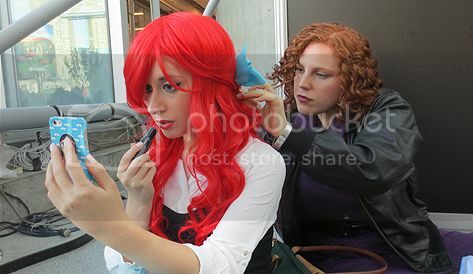 I would totally do this cosplay-thing again, and I already have a few ideas for next year…SDCC 2014, anyone? I really would love to experience how West Coasters do Comic Con! To everyone I met at NYCC 2013, thank you so much for making this year’s experience so amazing. I met old friends, made new friends, and it was truly the best con yet.